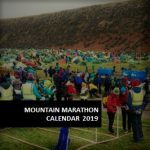 Aside from the hundreds of miles of racing to be done over the weekend and the beer tent and the lovely food, what else is there to do at the OMM Festival? We take a look at what’s on offer for the whole family to enjoy all weekend. Once again the guys at Barett Events will be cooking up a storm all weekend with a great range of dishes and drinks to fuel your adventures. They have a great range of locally sourced, seasonal dishes; including vegetarian, vegan and gluten-free options. 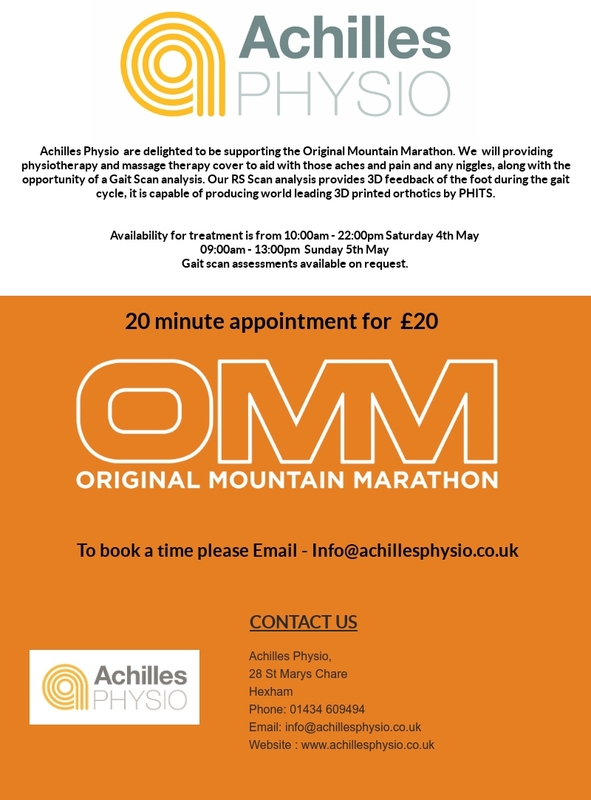 We are very pleased to have the team from Achilles Physio at this year’s OMM Festival. They will be available throughout the weekend to ease those aches and pains for physio appointments including sports massage and gait analysis. There will also be a workshop on gait analysis in the marquee at 8pm on Friday, it’s really interesting stuff so come along and have a listen to how this could help you! We can’t let the adults have all the fun! We’ve planned an awesome 2km kids-only trail race for Saturday, to make sure all ages get the racing bug. Just like the adult races, the kid’s route will showcase some of the best trails and paths that Cannock has to offer. We’ve teamed up with the guys from Nordisk Outdoors to create the ultimate glamping chillout zone. The perfect place to relax after a hard day on the trails and some great inspiration for your next camping trip. The Chillout Zone will be open all weekend and is free to enjoy. 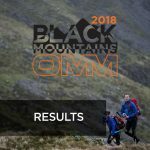 We’re a happy, helpful bunch at the OMM with a wealth of experience between us and like nothing better than to pass on advice and tips! Have a question about kit? Pop into the shop and speak to James and his team or get yourself to one of the Kit Clinics below. Have a question about Navigation, maps in general or any of the weekend’s events? Pop over to the information desk where our friendly volunteers will be happy to help. If this is your 1st OMM event and you’re unsure of this is the place to go. Remember there are no stupid questions! Come along to our Kit Clinic on both Friday and Saturday night to learn more about what the pro’s use and what you need to take your next step into Mountain Marathons or off-road running. We will also have a really interesting look at injury prevention for runners; including warm-ups, cool-downs and strengthening exercises to injury-proof your running. On Saturday evening we will also have an inspiring talk from Matt Hamspon, founder of the Matt Hampson Foundation supporting athletes injured through sport. 9pm Kit Clinic – Going Fast and Light. for Multiday races, Ultras & Fell runs. 8pm: Matt Hampson Foundation – Get Busy Living!